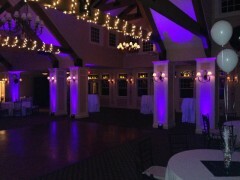 Mild pastels and quiet church music not your style? 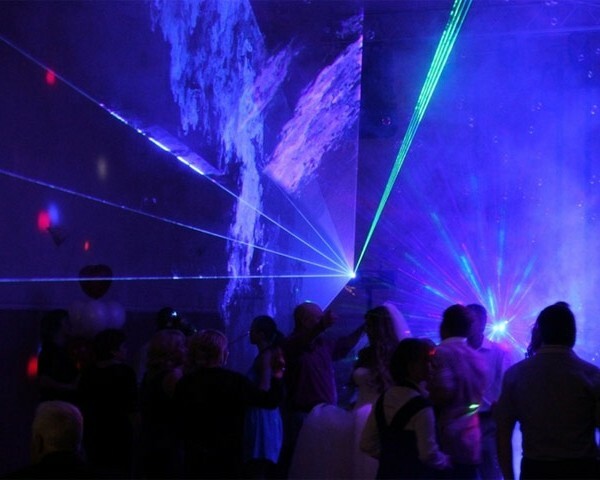 Set a modern, racy tone for your wedding with our Nightclub Extravaganza wedding package, and the blood of every single one of your guests will be boiling before the evening is out! 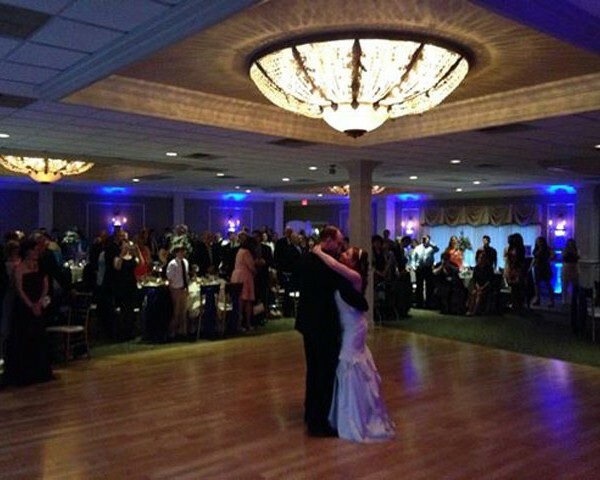 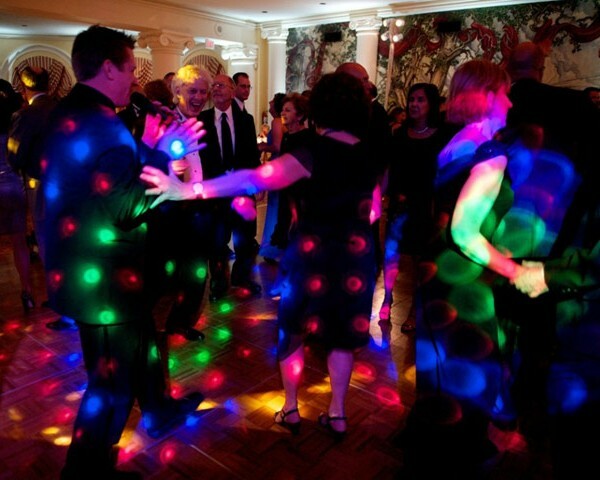 This package includes pretty much every fancy disco light in the book, and your wedding venue will be simply bursting with light, sound, and passion. 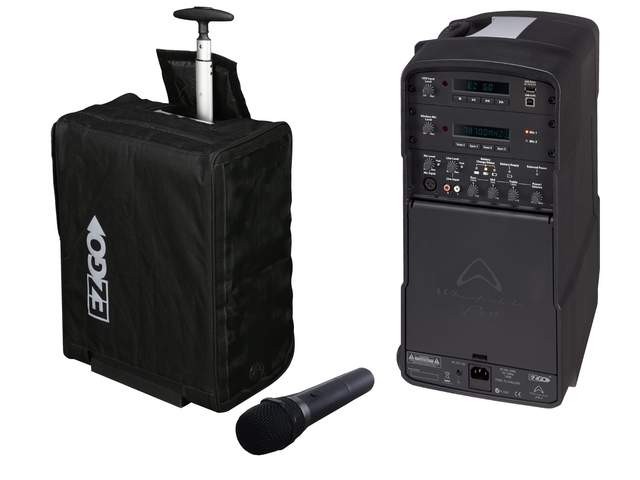 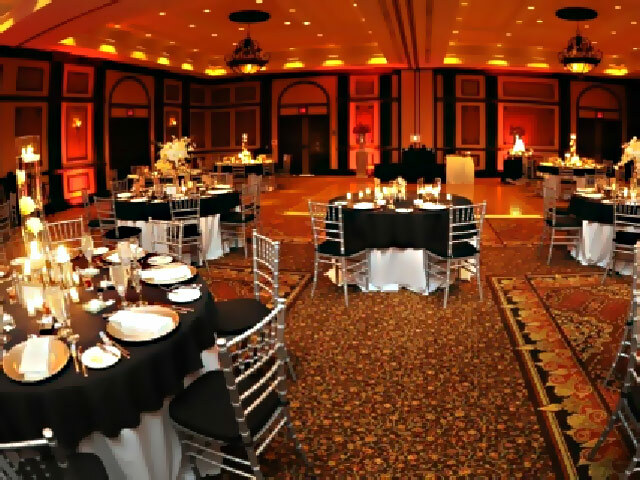 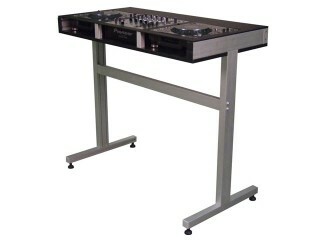 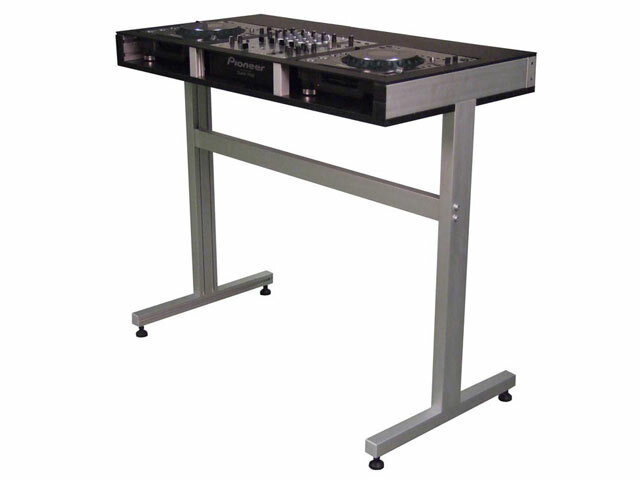 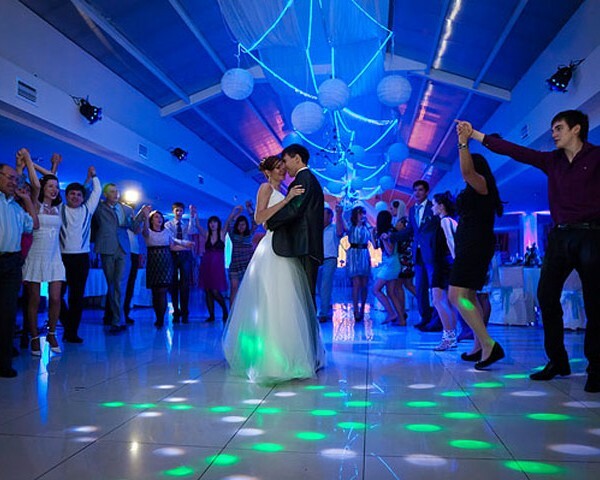 It is recommended that you have a DJ or operator with this package if you would like the different lights to perform different functions during the evening. Please talk to if you are interested in using one of our operators. 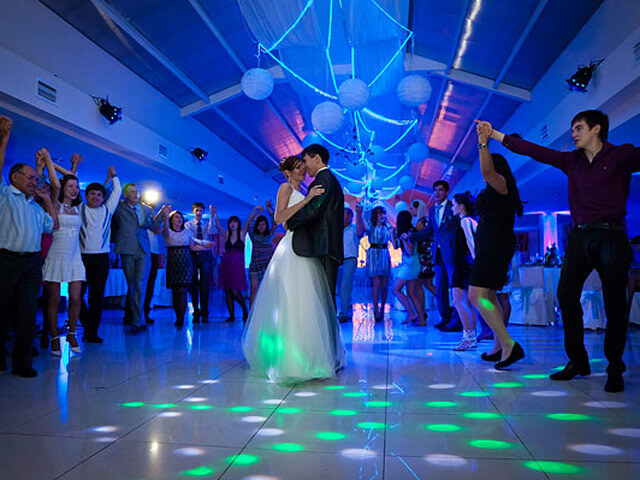 Beaming onto walls, pylons, or feature items, these floodlights are typically set to fade between colours for an ever-changing, always-active display. 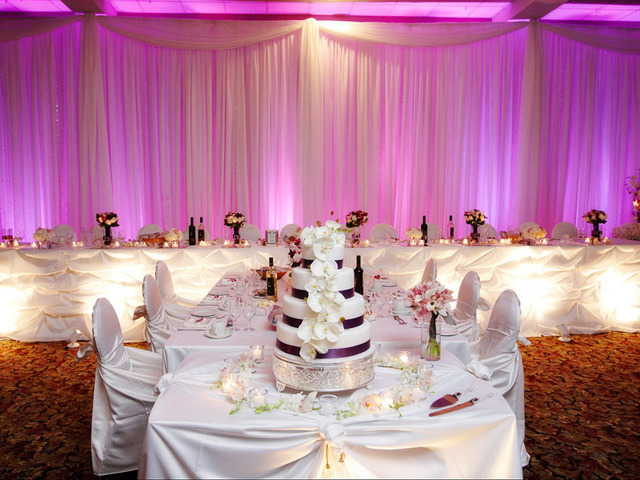 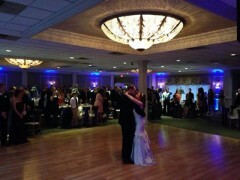 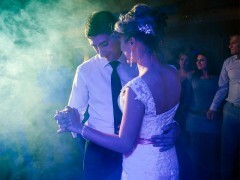 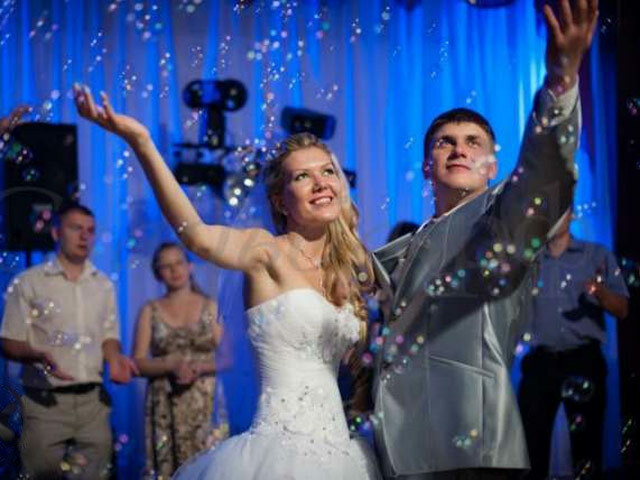 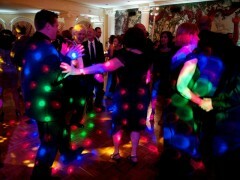 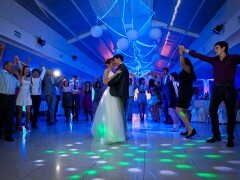 These blinding strobe lights are super-powerful, and will really spice up the action in even your larger wedding venue. 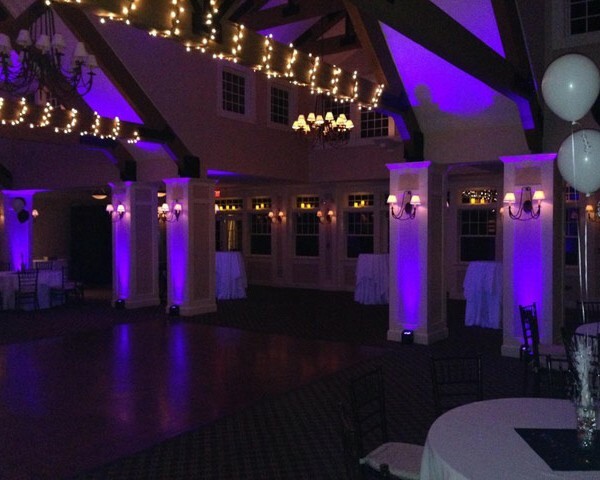 They can also be dimmed for a less-overwhelming effect, especially if you have limited space. 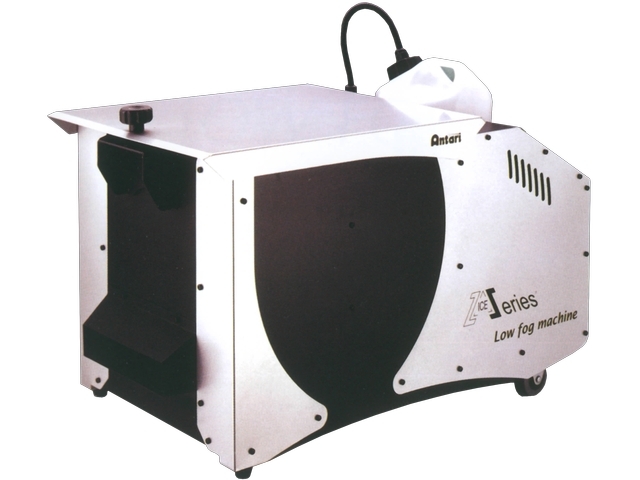 Lasers provide focused, piercing light beams that bring in a little bit of brightness and a whole lot of dash. 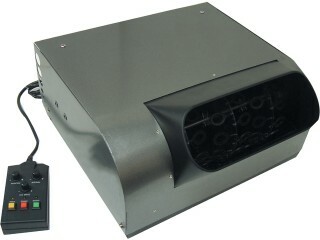 These heavy-duty, professional quality lights are most effective when used in combination with a fogger – included in this special pack. 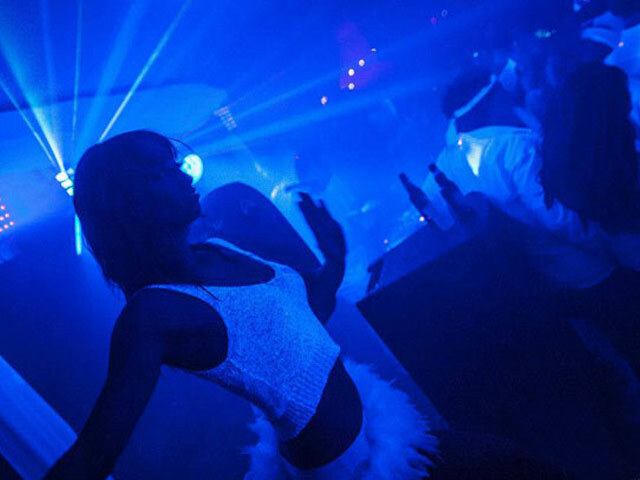 The 4-pack of UV lights included here will add an unearthly glow to your dance floor, bathing the place in transcendent white. This is especially effective when the lights are dimmed, and creates the effect of halos around everything. 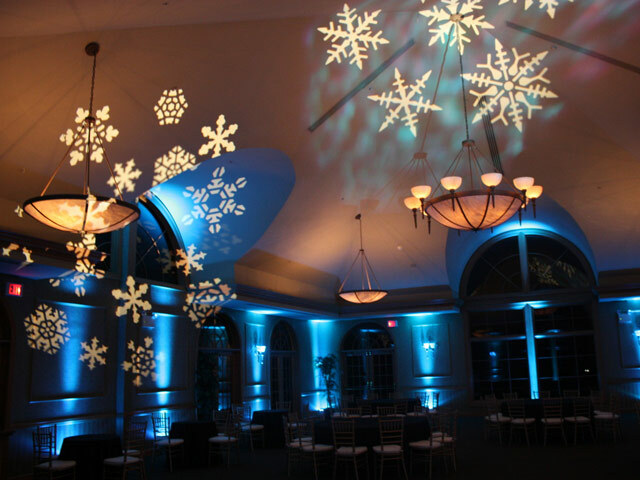 These sound active LED bars are typically focused up on a wall; and will display bright, ever-changing colours that keep time to the music. 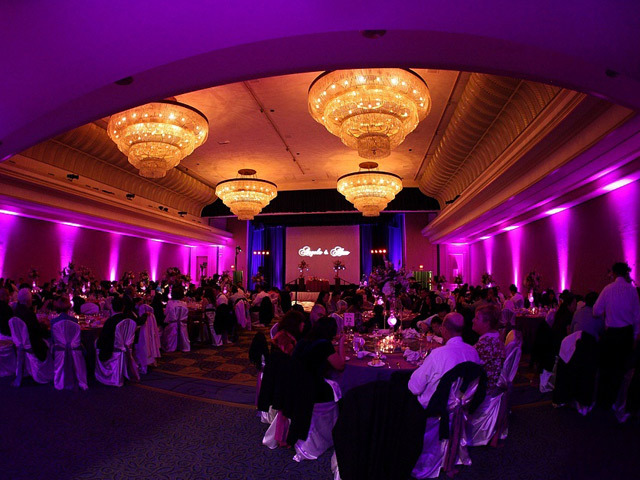 See the video below for an example of the effect you can expect when you have LED bars focused on the wall of your wedding venue. 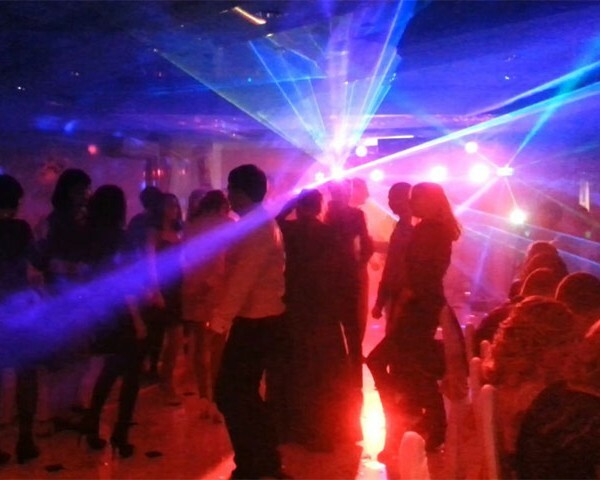 These special effect lights are again particularly suited for the dance-floor. 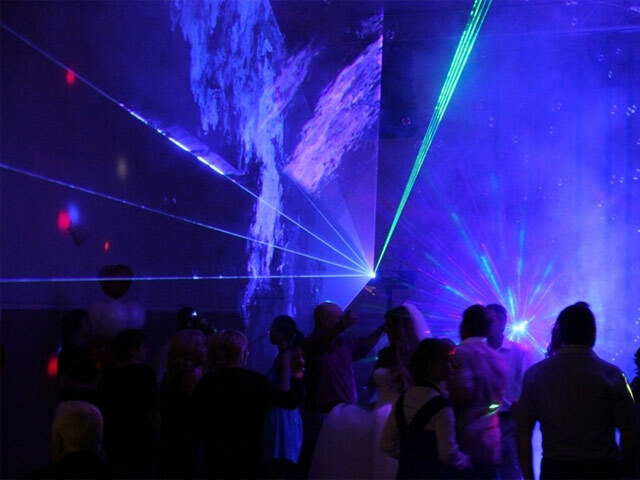 The light beams will move and ‘dance around’ with the beat of the music, bringing un-abating action and fresh vibrancy to your venue. 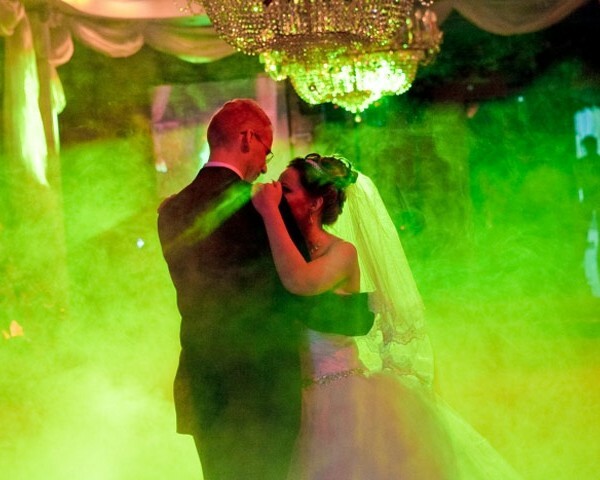 There’s no better way to get the full effect out of your disco light setup than by adding a fogger into the mix. 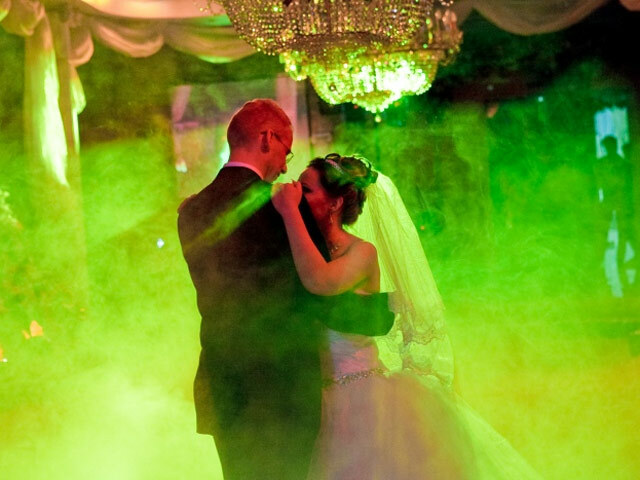 This professional-quality fog machine will fill your wedding venue with a romantic misty ambience; and the smoky mist emphasizes each of your light effects and makes even the light beams visible.